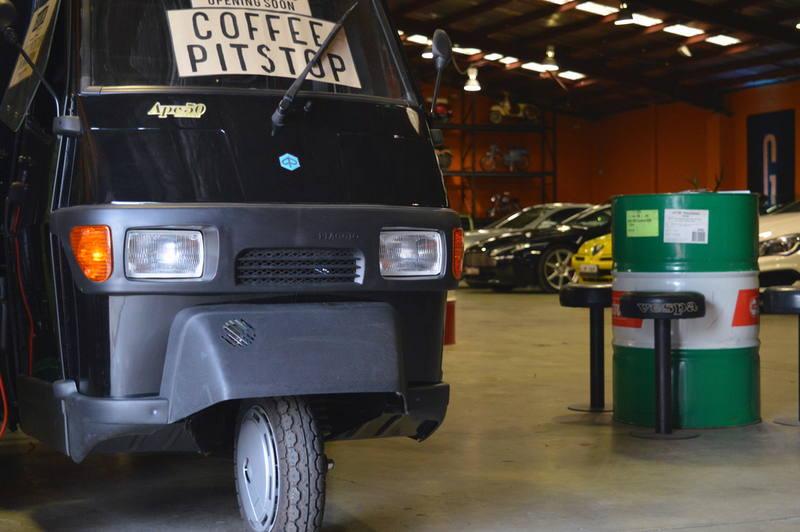 Imported 2014 Piaggio Ape, registrable in any Australian state. 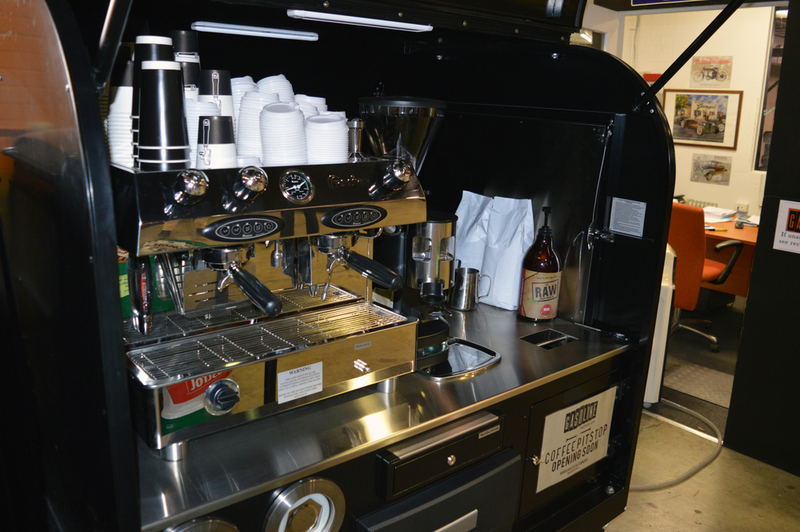 Converted to a fully serviceable coffee station including refrigerator, espresso machine, holders and plenty of storage for all barista related paraphernalia. Regular operation on mains power or can be operated remotely on LPG. 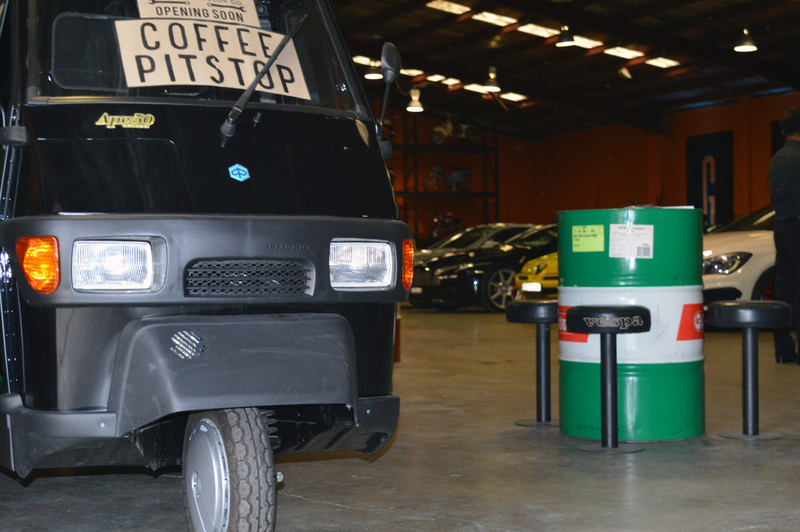 Powered by a 50cc 4 stroke with a four speed automatic gear box.